We're kicking off the week in Germany, but as Kevin Hatchard warns, don't expect to have fun. "Furth have failed to score in seven of their last eight away games, and Jahn Regensburg haven't scored more than twice in a league home match this term." Polish pain for our pal Tobias yesterday, as Zaglebie Lubin played out a goalless draw with Arka Gdynia. He still made a profit for the week though, so he can enjoy his time off, perhaps by visiting Lubin's zoo or town hall (that's literally all I could find on the tourist site). We'll start our week in Bavaria, because promotion-chasing Jahn Regensburg are in action against Greuther Furth, with the home stretch of the Bundesliga 2 season coming into sharp focus. Jahn Regensburg, who have previously been coached by current Stuttgart boss Markus Weinzierl and ex-Leverkusen coach Heiko Herrlich, are having a strong season under Achim Beierlorzer. 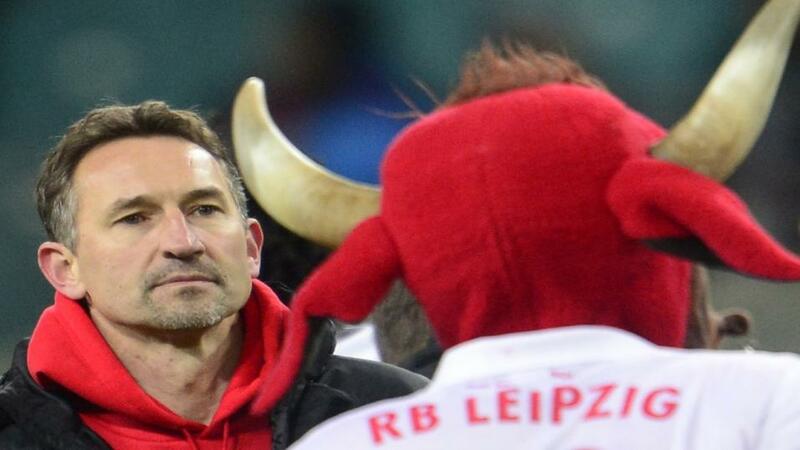 He is a former RB Leipzig coach, and after leading Regensburg to an incredibly impressive top-five finish last term, he has them in the mix again. However, Jahn's home form is patchy to say the least. They beat northern giants Hamburg 2-1 last month, but they have only won two of their last eight league outings at the Continental Arena. They have collected more points on their travels than they have at home. Goalscoring on home turf has been a thorny issue - Jahn have only scored multiple goals in three of their last 11 home games, and they haven't scored three goals in a home game since April. Greuther Furth are only six points above the bottom three, and their problem on the road is that they simply don't score enough goals. They have found the net a pitiful eight times in 13 away games, and they have drawn a blank in seven of their last eight away matches in the second tier. With Jahn misfiring at home, and Furth dreadful in attack on their travels, I'll back Under 2.5 Goals here at [2.3].